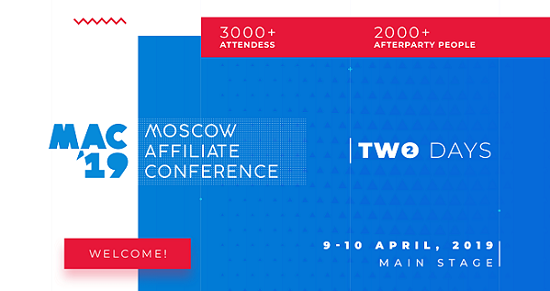 Moscow Affiliate Conference 2019, which will be held in the capital of the Russian Federation from April 9 to 10, is one of the key events in this year's affiliate marketing. GG.BET is a sponsor of this event and will also be presented at this conference. Our stand will not be difficult to find, the main reference for you will be the heroes of Dota 2.
write to us at affiliates@gg.bet (Skype \ email).